I have a radio podcast show that is attracting lots of attention on many networks. My current stats on the RHGTVNetwork are #2 for May and June, and #2 in July. This is from a listener-ship of over 7 million. 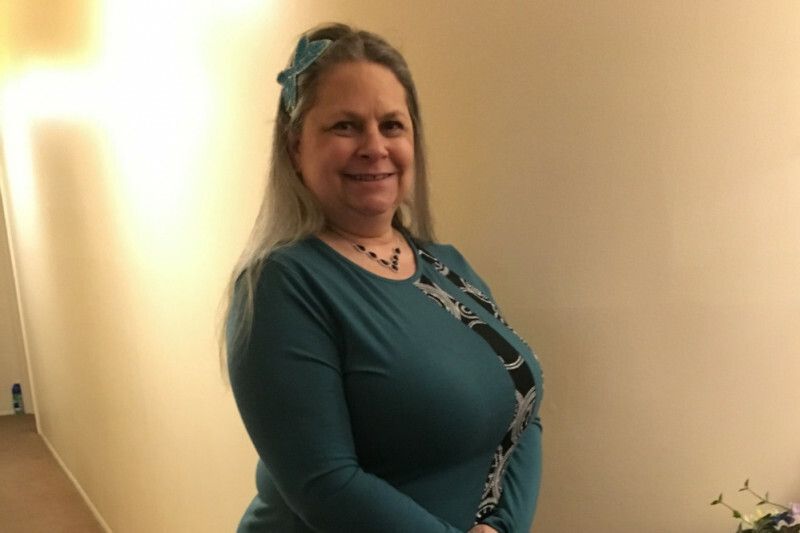 On The Celestial Spoon I interview people in the realm of Self-Help, Inspiration, Spirituality and Healing and how they help others move forward peacefully and with confidence. As we talk I share my healing journey after a suicide attempt in 2014 and how much I have accomplished since then. 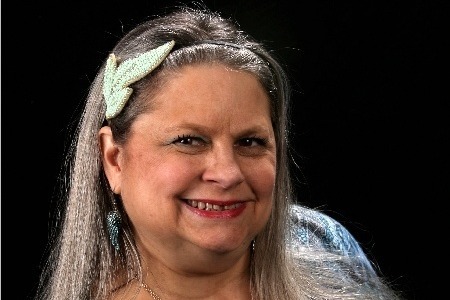 If my guest asks, I do a 1 card reading with my angel oracle cards. I love sharing with people and help them learn new modalities and knowledge that they aren’t alone in their journeys. Spiritual Guide & Consultant along with being a wife, mother and grandmother. You can find more information on my website http://www.thecelestialspoon.com . 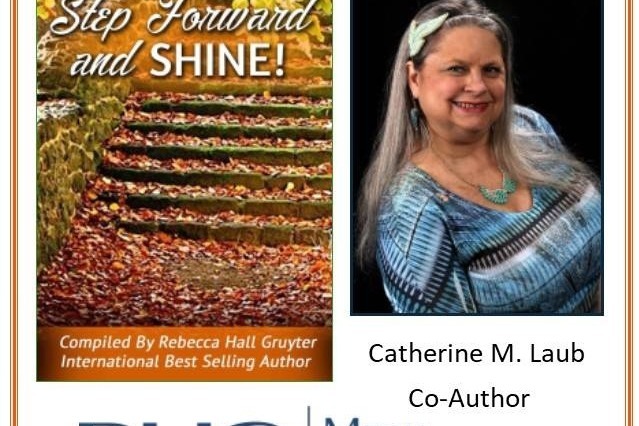 I also continue to contribute to many more books, the next one to release September 18th, Step Forward and Shine. In this book I share about my radio show and some of the people I interviewed. Watch for the release. Some of my radio show guests are Tami Patzer (Radio Producer), Terry Dika Volchoff (Transformational Catalyst). La Shonda Herring (Founder of The H Zone), Kristina Jacobs (Publisher, Editor, Author and Healer), Jill Hendrickson (Author, founder of The Bali Triple Goddess Magic Writing Journey, Former reporter on Capitol Hill, Was featured on "Good Morning, America”), Andrea Feinberg (Business Catalyst), Trilby Johnson (Author, Speaker and Body Energy Alchemist), Dawn C Meyer (Empowering Coach, Energy Healer, Best-selling Author, Inspirational Speaker, Access Consciousness Certified Facilitator, Massage Therapist, Reiki Master and former Space Shuttle Engineer), Helen Ferrara (PhD), Ambika Devi (Author, Astrologer, Yogini, Artist, Musician and Creative Dreamer), and the list goes on. As you can see I speak with a wide variety of guests; and as I do so we all learn new modalities that just may be a fit for each of us. I offer these interviews for free but do have a fee I pay to produce the shows. Up until now I have been able to pay with my own funds but it has gotten a little harder. I don’t want to lose the momentum I have created due to a loss of funding. I am looking for any amount of donation to help my show continue to be broadcast. These funds are needed for the remainder of 2018 to pay the fees necessary plus the purchase for a computer to easily record these interviews. I will also be creating several books based on these interviews so continue to watch for them. My offer in return depends on the amount contributed. Please help me in my journey so I can help you with yours. Please consider contributing to my GoFundMe account for my radio podcast, The Celestial Spoon. I am struggling to keep it going and it would be much appreciated if you can help support the production. Listen as I speak with Terry Dika Volchoff, a Transformational Catalyst. She helps entrepreneurs break free from the limitations of their mind so that they can fearlessly pursue their goals and desires with an unwavering inner confidence! She has found a way to do that within one or two sessions! Terry helps us understand a break in the bond with our mother and how it affects our lives. With Gratitude for all you do!